Museum life in Orlando began 2017 with an unparalleled triple whammy against the status quo, inspiring a reappraisal of the white gaze and a centering of blackness. 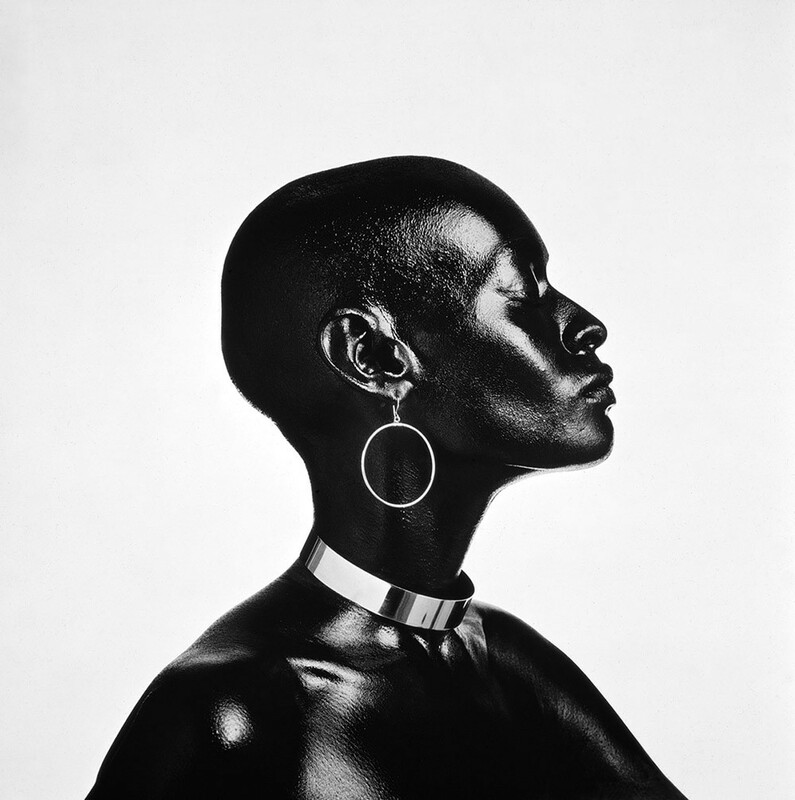 The historic documentation of Cornell Fine Arts Museum's The Black Figure in the European Imaginary, installed side-by-side with the modern and futuristic AfroFantastic: Black Imagination and Agency in the American Experience, as well as Snap! Orlando's trove of portraits Posing Beauty in African American Culture, drew a representational beeline from the lens of white perception to empowerment through self-portrayal, then fantastically on to magical ideals entirely independent of whiteness.